At a green place ? 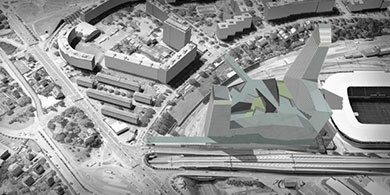 An idea, a project ? Based on our common values, commit together to projects and visibility for the future ! A sustainable bus to create a sustainable community ! 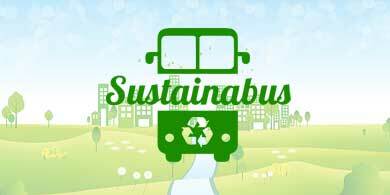 We wish to inform people of the true nature of sustainability through our project Sustainabus. Help us to get the bus on the road ! Don't hesitate to contact us to take part or get more information ! Centre Objectif Terre has the mission to provide solutions to problems that now concern the entire global population. Learn, share and act for a sustainable future! Join a community of young people of all ages who want to do just that! Sustainable development made accessible to all by a travelling exhibition in and around Geneva. Educational materials on protecting the environmental and human riches of our mountains. 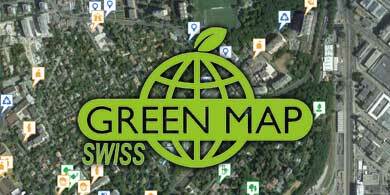 For more than 10 years we have been tracking local sustainability initiatives using the global Green Map platform. 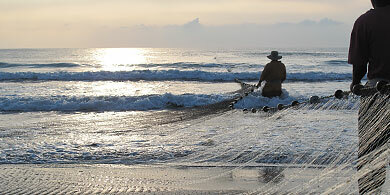 To support two artisanal fishermen’s unions in the town of San Antonio who wanted to form a Sustainable Cooperative. 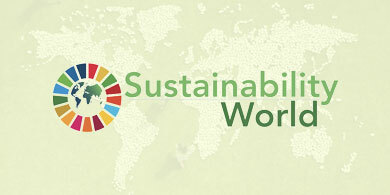 Nowadays, sustainable development is becoming more and more part of our daily life. 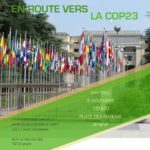 An important visibility was given to the concept in November 2015 during the COP21 in Paris, confirming the 17 sustainable goals announced in August of the same year by the United Nations as well as through the encyclical letter “Laudato si” safeguarding the common house of the Pope Francis which appeared at the same time. 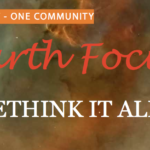 Founded in 2005, the Earth Focus Foundation following from the Bellerive Foundation, founded by the regretted Prince Saddrudin Aga Khan, continues the same objectives. 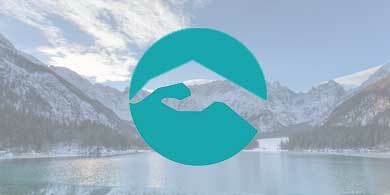 It aims to promote to all, particularly to the young, a responsible attitude towards our earth and to encourage them to create a more sustainable world. You will find the different themes that the Foundation treats in the entries of our site. And if one or the other of these interests you, do not hesitate to contact us. We will be happy to be able to count you amongst our members. 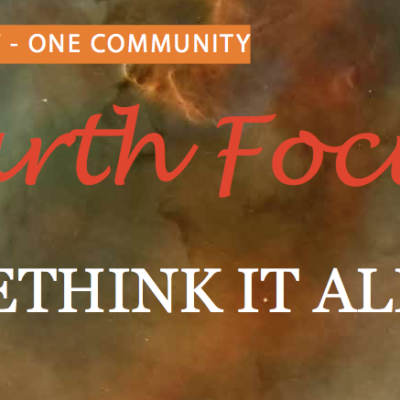 Earth Focus has several ongoing projects and seeks volunteers to help in many areas ! Each one of us can make small changes in our lives, but together we can change the world.